I haven't blogged in Jul-Aug. That's because I didn't cycle in Jul-Aug, and my policy then was "I ride, I write". My life changed a lot in 2016 and change accelerated more than my bicycle last year and this year. I'd like to say I'm taking a break, but I didn't. 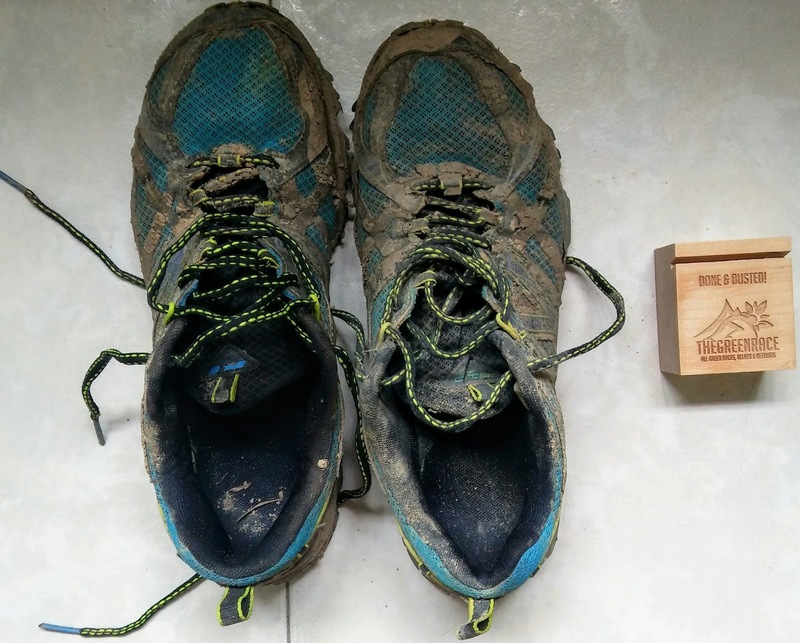 In the past two months, I trained for, then ran an ultramarathon. It's my fifth ultra. I'm still recovering from it. I'll be back, likely with something new. Thanks for reading!